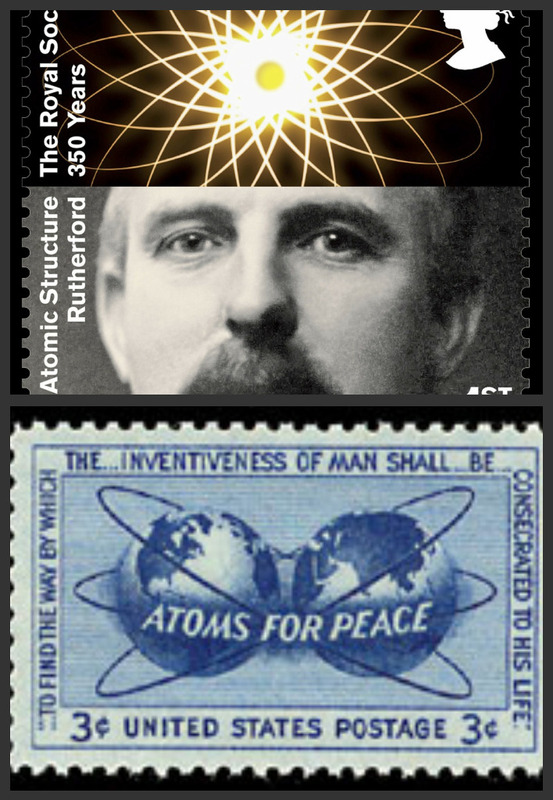 It took four years for Rev John Walden, a keen stamp collector since the age of eight and veteran of Britain’s atomic testing programme, to showcase his topical stamp collection on the subject of atoms, inside a heavy 560 pages illustrated book! At the age of 18, he was sent on assignment to Australia inside the RAF Balloon Unit Crew to suspend an atomic bomb beneath three balloons. 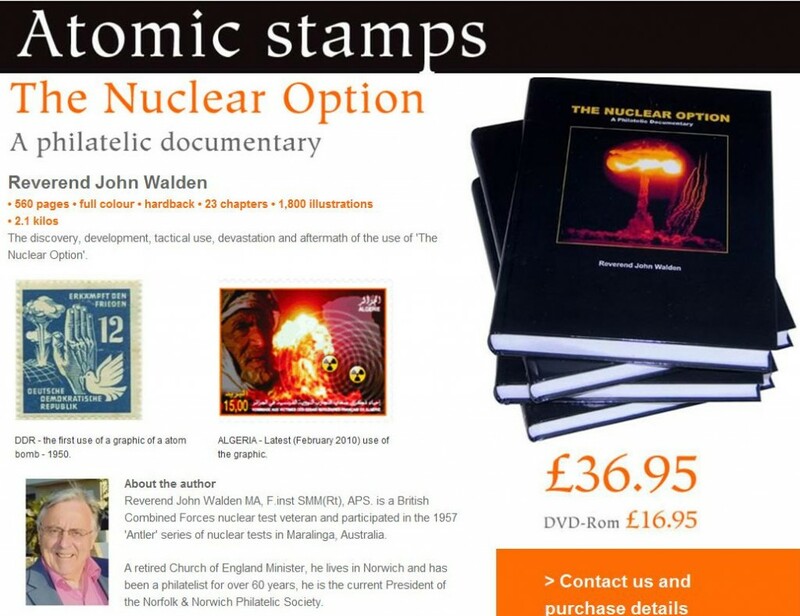 The Nuclear Option: A Philatelic Documentary is dedicated to the “countless thousands of British servicemen” who were not so lucky. 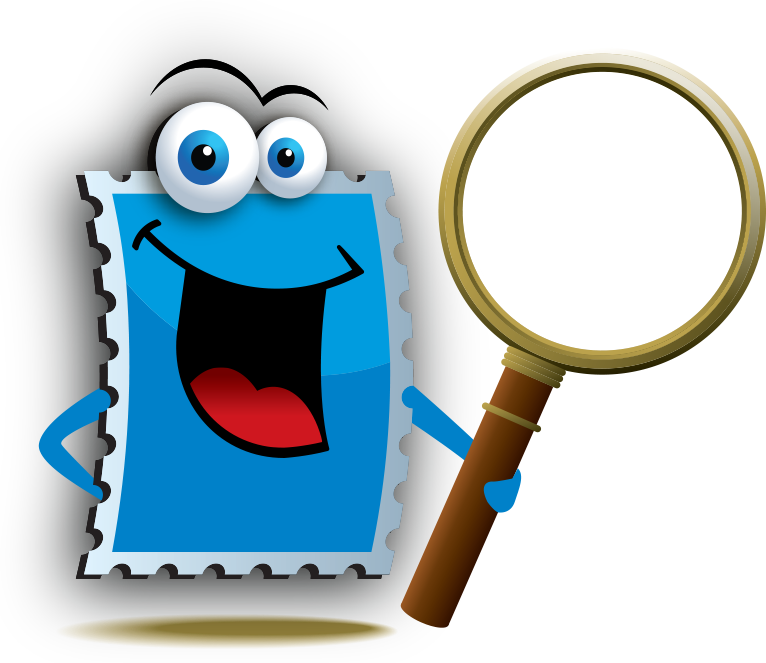 In addition to the stamps checklists, you will find references to postcards, maps, photographs, metermarks, slogans, cancels, covers and so much more around the discovery of atomic warfare. But it is in the area of the “thematic knowledge” that John and his book standout. It is all here, from the biographies of the principal personalities to the technical specifications of the aircraft and ships, the details of the various “operations”, health and social issues, the list is endless and the research it represents is outstanding. Without doubt he has certainly “developped the theme” and “innovation” is constantly displayed. With forewords by Lord Jack Ashley and R.J. Ritter, Commander NAAV, The Nuclear Option is an invaluable catalog and reference book that, given the completeness of it’s main theme and the bonus of its coverage of a host of other topics, makes it a must for a wide range of thematic collectors and exhibitors. 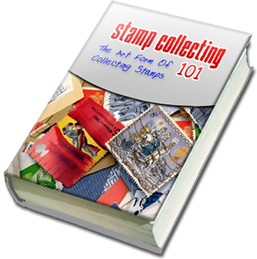 President of the Norfolk and Norwich Philatelic Society, Rev John Walden lives in Norwich. What a wonderful book,it will surely become a reference book for generations to come. The research that made it possible to be written is indeed a credit to the Author. A Fantastic Work and use of the written word.